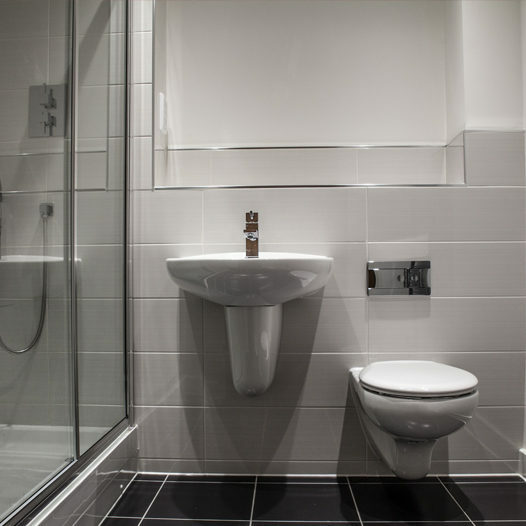 We are a full service plumbing and heating company that can offer you the best in design, installation, maintenance and servicing. 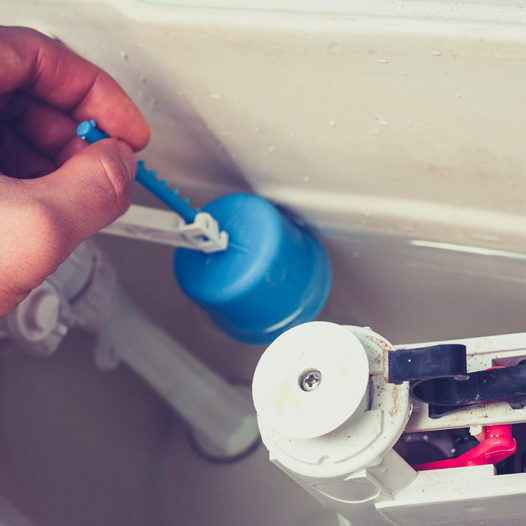 Our expert team is BPEC trained and certified, and they can maintain your existing plumbing, install new fixtures and help you to extend the life of your appliances and extend their lifespans. No matter how big or how small your budget, our engineers and tradespeople can create a customised design that will exceed your expectations while still staying within your price range. Our well- priced services are an excellent value, and we are happy to provide a full guarantee on all of our services. We proudly serve the community in Essex, Colchester, Harwich, Braintree, Witham, Chelmsford, Tiptree, Maldon, Ardleigh, Dedham and all surrounding areas. Wondering if you fall within our catchment area? Contact us and we will do everything we can to ensure that we can help you. 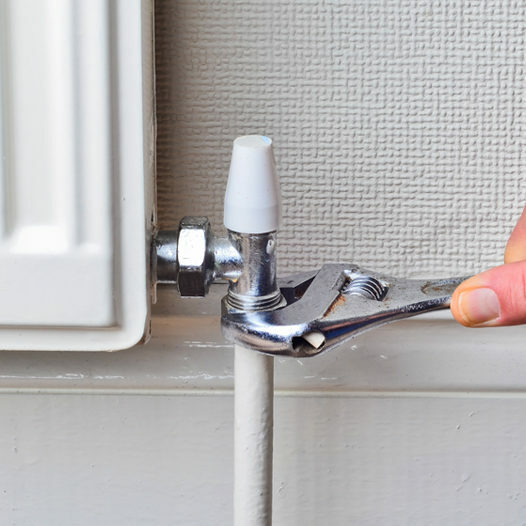 No matter what your unique plumbing and heating needs, we are here and ready to go the extra mile. Call or email us today with your questions and specific requirements – we can provide you with a free, no obligation consultation about any of our services.